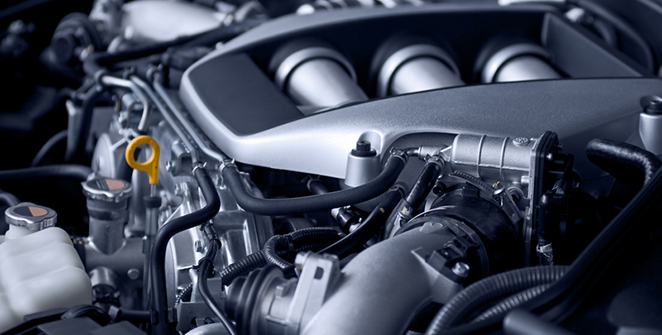 Diverse Automotive is your local mobile mechanic in Macarthur, Camden, Wollondilly. a week around the Macarthur, Camden and Wollondilly region and surrounding. Quality work guaranteed at affordable rates. manner. All work guaranteed at affordable and competitive rates. Convenience and value for money. around at workshops or public transport stations and no need for the hassle of getting a tow.